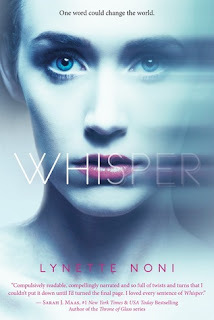 One of the reasons I really loved writing about Lyra is her voice. She takes snark to a entirely new level and just--as another character remarks on--refuses to be ignored. I think in today's increasingly dangerous world, speaking up for yourself and others is extremely important. And I hope Lyra inspires my readers to Refuse to be Ignored! Another aspect that was super fun to write was Lyra's relationship with her parents. In so many YA books, the main character's parents are absent, dead, or abusive. But Lyra's are alive and well and involved in her life--too involved if you ask Lyra. And I received one of the biggest compliments about Lyra's mother from my daughter (who has high standards). She said, "I like the mom character because she's so...momish." Boo-yah! I hope you enjoy reading Navigating the Stars as much as I enjoyed writing it. Chasing the Shadows, book 2 is coming out December 2019. 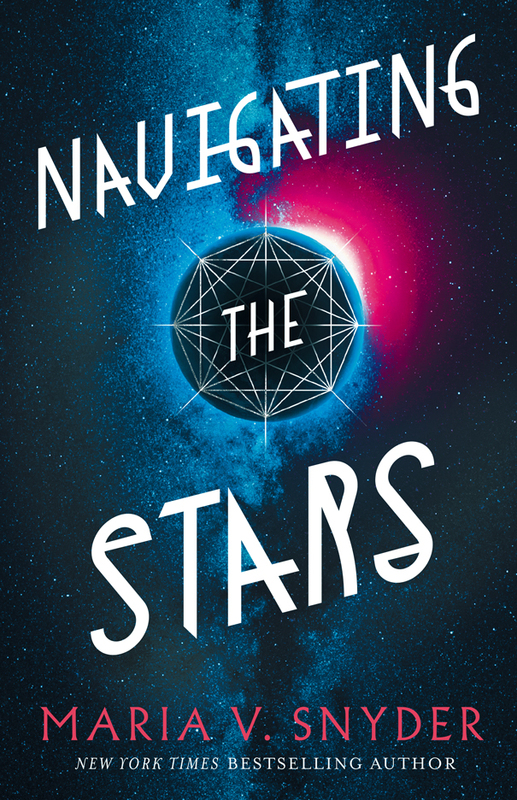 December 8, 2018: Release Party for Navigating the Stars! at Cupboard Maker Books at (157 N Enola Rd (Routes 11/15), Enola, Pennsylvania, 17025, 717-732-7288). 1:00 p.m. to 4:00 p.m. There will be books, cats (as you can see in the photo, Annika is just so excited to host the party ;), and prizes for those who can attend. For those who can't attend and are in the US, contact the store to order a signed and personalized copy! Dinner with the Author...er... Me :) Come join me for dinner after the party. We'll be going to Jigsy's that's just a block up the road. The cost is $20 plus the purchase of one of my books at Cupboard Maker. The meal is a crowd pleaser, which includes the following: red and white varieties of pizza, meat and cheese stromboli, everything stromboli, wings, celery, blue cheese, antipasto salad, soda, tea, and water. You can register for this event HERE! December 9, 2018: Fantasy Author Panel and Book Signing at Barnes & Noble (The Court @ Oxford Valley, 210 Commerce Blvd, Fairless Hills, Pennsylvania, 19030, 215-269-0442). I'll be doing a panel with fellow fantasy authors, Sarah Beth Durst (Fire & Heist), Fran Wilde (Horizon), and Carolyn Turgeon (Faerie Handbook). 2:00 p.m. The panel will be followed by an author signing. Free and open to the public! December 15, 2018: Book Signing at Barnes and Noble (Red Rose Commons, 1700 H Fruitville Pike, Lancaster, Pennsylvania, 17601, 717-290-8171). 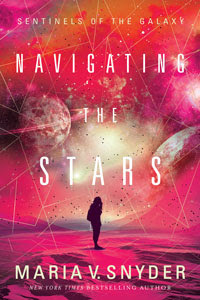 4:00 p.m. to 7:00 p.m.
Rockstar Book Tours is hosting another blog tour for Navigating the Stars. There will be 10 stops and a special giveaway of 5 copies of the book. It's open to my international readers as well. There will be reviews, a Q&A, and a guest post all starting on December 3rd. Happy Book Birthday Maria!! I can't wait for the next one now!! I can't wait to read my copy!